Want to look good while having your beer? 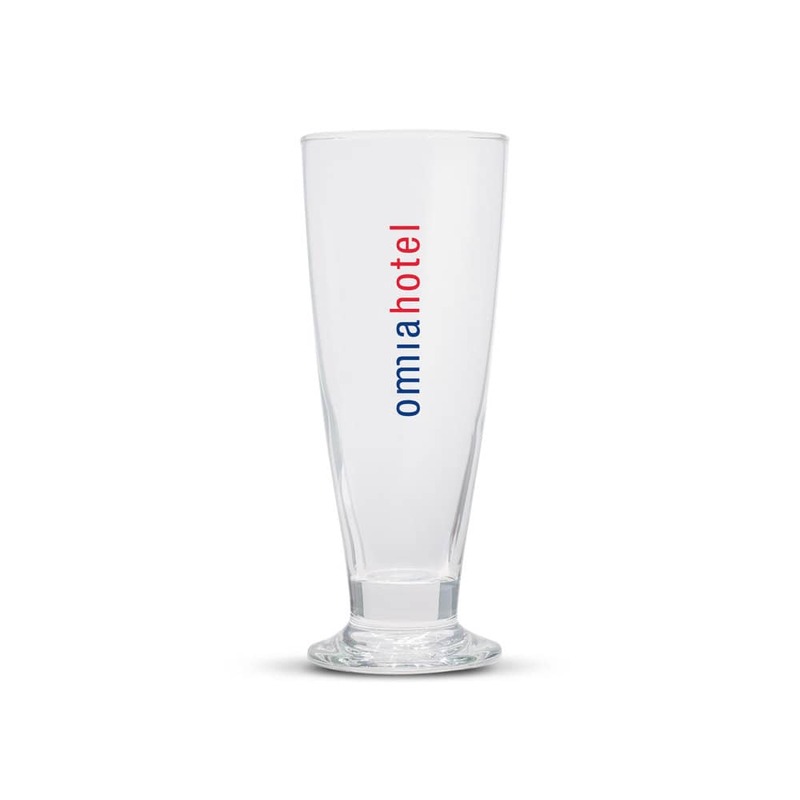 Get the Giulia Beer Glass quick! 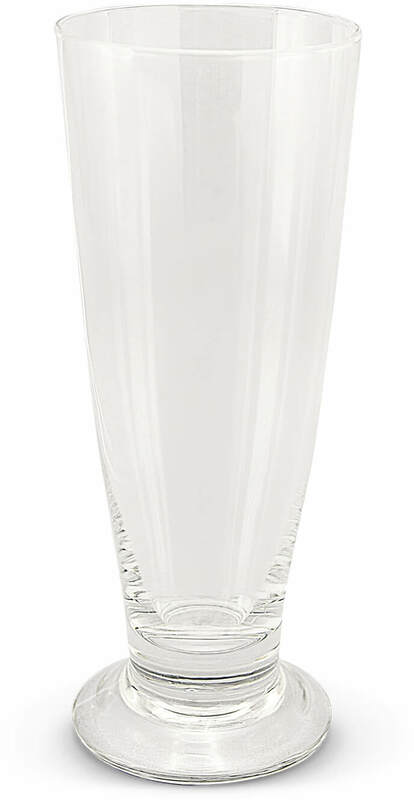 This tall beer glass has a 400ml capacity with an extended base. Branding options are pad print, imitation etch, or laser engrave. Great as a holiday gift! Handwashing is recommended for this product. Pad Print 40mm circle or 40mm x 20mm or 30mm x 65mm (vertical). Imitation Etch 40mm circle or 40mm x 20mm or 30mm x 65mm (vertical). Laser Engraving 25mm x 55mm (vertical).